A person is homeless if, and only if, he or she has inadequate access to safe and secure housing. Primary homelessness, experienced by people without conventional accommodation (e.g. sleeping rough or in improvised dwellings). Secondary homelessness, experienced by people who frequently move from one temporary shelter to another (e.g. emergency accommodation, youth refuges, "couchsurfing"). Tertiary homelessness, experienced by people staying in accommodation that falls below minimum community standards (e.g. boarding housing and caravan parks). This definition was adopted by the Commonwealth Advisory Committee on Homelessness in 2001 and is widely used in our sector. Homelessness can be caused by poverty, unemployment, lack of affordable housing, family breakdown, alcohol and other drug use, financial difficulty, gambling and social isolation, but domestic violence is the single biggest cause. Families with children form the largest group of people who are homeless. 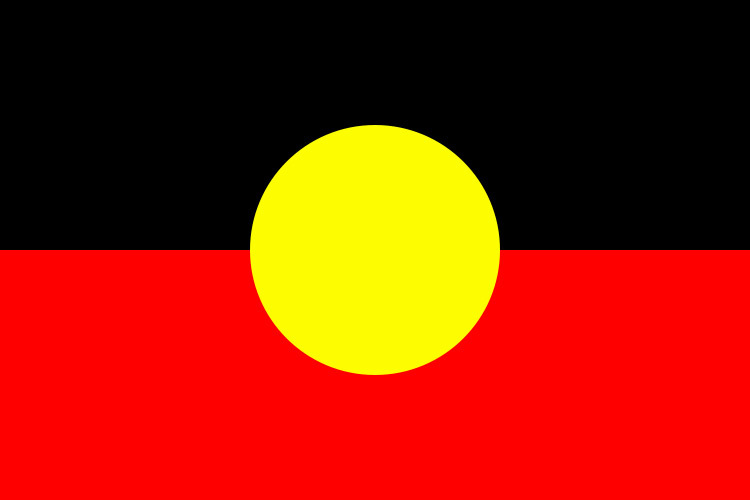 Aboriginal and Torres Strait Islander people are over-represented in the homeless population. Indigenous Australians represent around two and a half per cent of the Australian population but they represent 17% of all people who were homeless or at risk of homelessness. Every day 1/2 the people who request immediate accommodation from the homeless service system are turned away. See also the PDF of Key Statistics in Victoria at CHP. The Intersection Urban Learning is a leading provider of experiential and empathic education to students, churches and workplaces on topics such as homelessness, marginalisation, empathy, isolation and community development formed over decades of experience in the Melbourne CBD. The Intersection (formerly Urban Seed Education) was established in December 2017 from the Youth and Schools department of Urban Seed which has operated in the CBD since the early nineties. Since 1998 Gospel Hall Inc has operated as a non-profit, incorporated charity focused on housing and education for the young, disadvantaged and/or unemployed in Melbourne. The Intersection and Gospel Hall Inc acknowledge the Traditional Owners of Country throughout Australia, particularly the Wurundjeri people and Kulin nations, and recognises the continuing connection to lands, waters and communities. We pay our respect to Aboriginal and Torres Strait Islander cultures; and to Elders past, present and arising. Aboriginal and Torres Strait Islander peoples should be aware that this website may contain images or names of people who have since passed away. The Intersection and Gospel Hall Inc will not tolerate, advocate, support, or practice discrimination based on age, ethnicity, gender, national origin, disability, race, size, religion, sexual orientation, or socioeconomic background. Gospel Hall Inc © 2019 ABN 66 255 982 472 - Site by mcutter.com.